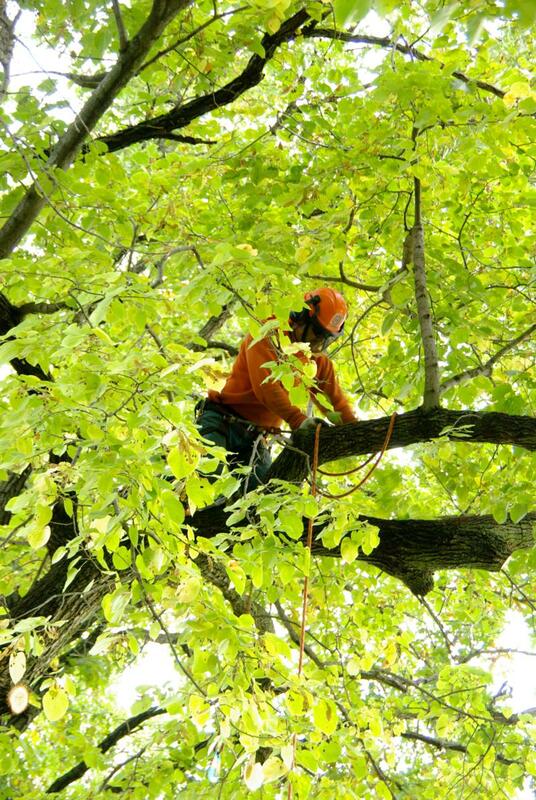 With over 20 years of experience, Jim's Tree Service offers affordable, dependable service in Willow River and throughout Minnesota. Owner and operator, Jim Miodus is a certified arborist. He is fully insured and offers landscaping and sod work in addition to tree and brush removal, stump grinding, lot clearing, cabling, corrective trimming and firewood for sale. Jim's Tree Service not only provides tree and landscaping services to Willow River, MN, but also provides snow removal and snow plow services.